Winterwind Farm is participating in the Livestock Conservancy's Shave 'Em To Save 'Em campaign - if you need a sticker please leave a message in Note to Seller at checkout. 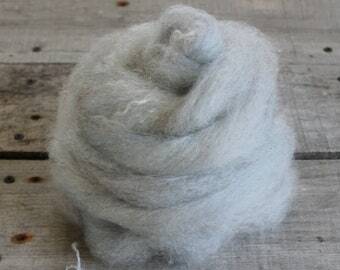 Welcome to Roubaix Wool and Winterwind Farm - offering fine wool and mohair for the handspinner, handspun and mill spun yarns from our registered flock of CVM~Romeldale sheep and Colored Angora goats, and homemade all-natural goat milk soaps and lotions. All items are grown or made here on our midwest farm using earth-friendly practices. This is a gift for my mom and I’m sure she’ll like it. Seller promptly shipped the item and it arrived safely. Thank you! So good, I bought it twice. Beautiful product and wonderful customer service! Glorious product and wonderful customer service! CVM-Romeldales are a rare American breed of sheep with fine wool in many natural colors. Winterwind Farm raises CVM~Romeldale sheep, Colored Angora goats and Angora rabbits, harvesting their fibers for handspinners and knitters. 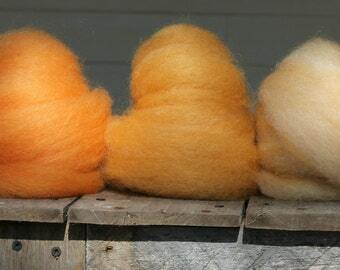 A true american breed of sheep, the CVM produce fine wool in amazing natural colors. 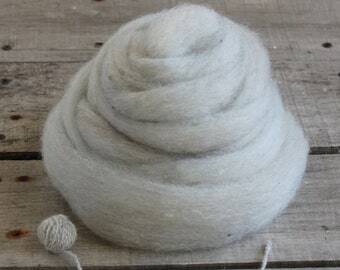 We combine this wool with a few exotic fibers such as kid mohair, angora or alpaca and send them to the mill to be spun into soft, lofty, naturally heathered yarns. These earthy yarns and rovings, full of rich color and warmth, are sold under the name Roubaix Wool! working hard to grow luxury yarns from rare fiber sheep and crazy happy angora goats. We are a small midwest farm raising purebred CVM~Romeldale sheep, Colored Angora goats and happy Angora rabbits on beautiful green pastures in the summer and warm dry barns in the winter. In return the animals produce fine wool and mohair that can be purchased raw or in roving and yarn for the hand spinner/knitter/weaver. refunds on all wool/mohair products within 30 days of sale. refunds do not include shipping fees.